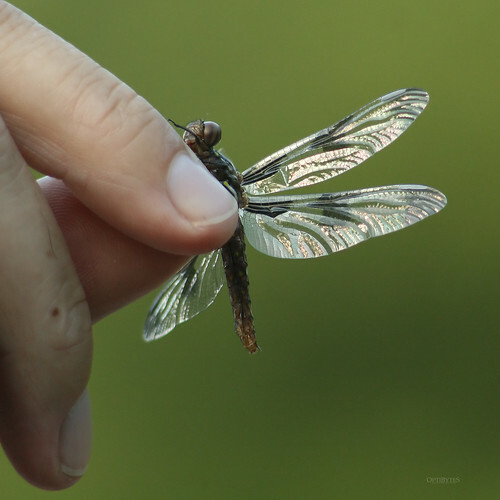 Early this morning we ventured down to the Newman Wetland Center in Clayton County to participate in a “dragonfly walk” with noted author, Giff Beaton, and senior conservationist at the center, Carol Lambert. 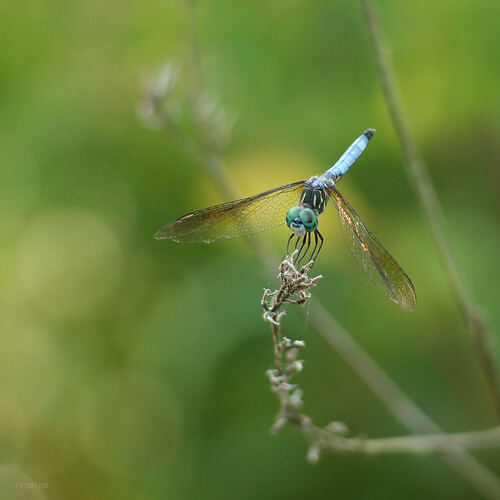 We had a great time on the wetland center trail, learning about the different species of dragonflies and damselflies. We also learned abotu robber bugs, which I had never heard of before. 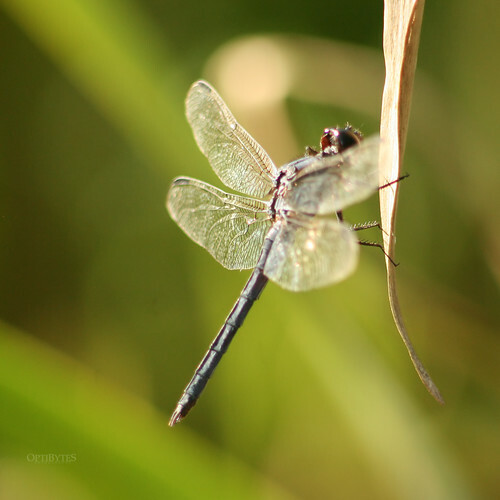 We saw everything from the tiniest damselflies to the newly arriving dragonflies. 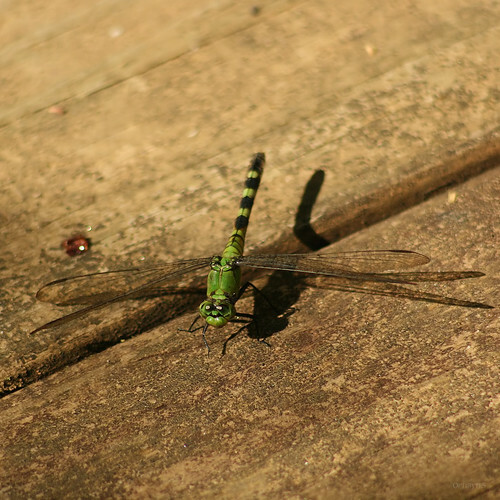 We’ve been to the wetland center before, but we never noticed so many dragonflies on previous trips. 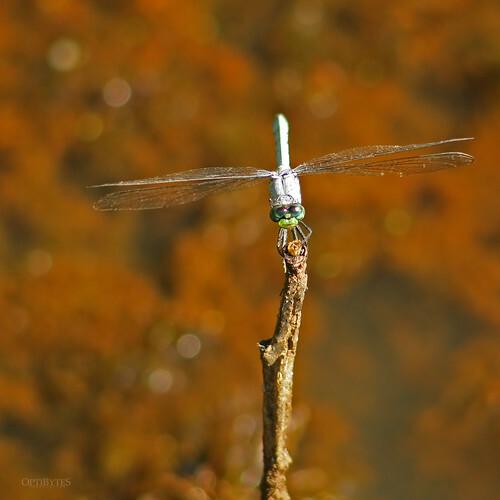 I couldn’t help but notice that dragonflies have faces. It was hot in the sun, but we had a great time on this walk. After we finished the walk, we drove over to the E.L. Huie Land Application Facility to see if any new birds had shown up. We saw a great assortment of Great Egrets, Snowy Egrets, Little Blue Herons, and Great Blue Herons. We also saw a Solitary Sandpiper, a Semi-Palmated Sandpiper, a Sanderling, and a Spotted Sandpiper. We’re hoping we get a chance to see some Swallow-Tailed Kites this weekend. Of course, I will post photos if we do.